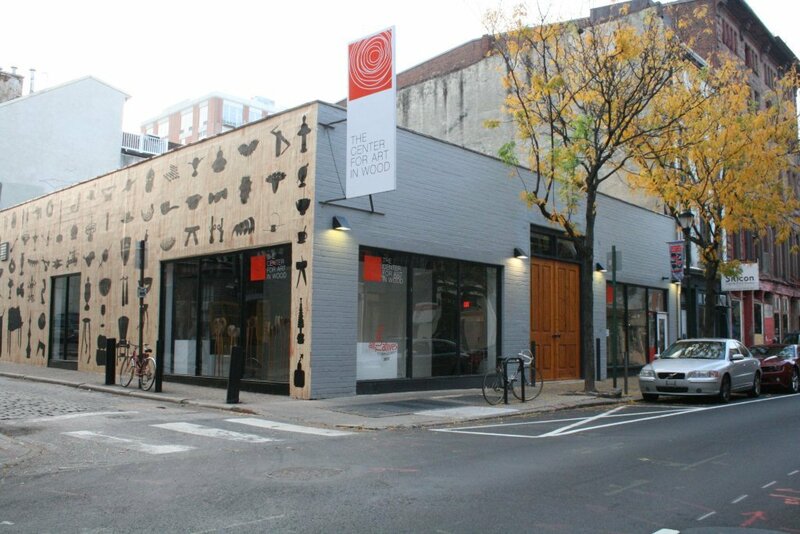 The Center for Art in Wood nurtures and promotes the innovation of art in wood through collaborative residencies, exhibitions, education, and documentation. The Center also maintains an inspirational collection and a research library to enhance the understanding and appreciation of the art. The Center displays wood art on site and in traveling exhibitions. Our Windgate ITE Residency Program has involved over 100 international residents as it continues through its third decade. The Museum Collection contains over 1000 objects from around the world, ranging from functional to contemporary sculptures. Our research library consists of over 25,000 images, artists’ files, and books that help preserve the history of woodworking and its evolution as a contemporary art form.